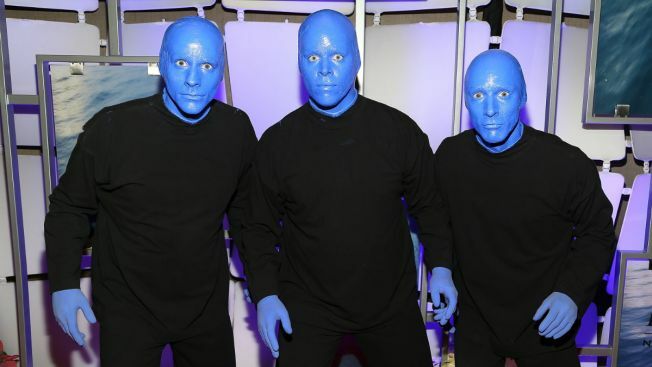 Blue Man Group has entertained millions of people over the years, but now they’re embarking on a new chapter as they join forces with another massive entertainment company. New York-based Blue Man Productions has been purchased by Cirque du Soleil, which is looking to expand its reach beyond the acrobatic shows that they’ve become legendary for. The Blue Man Group maintains permanent shows in New York, Las Vegas, Boston, Chicago, Orlando and Berlin, according to their website.